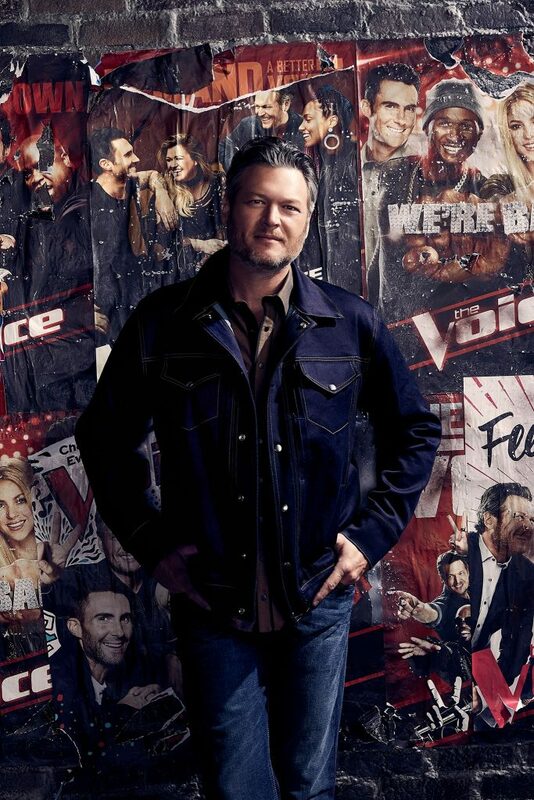 HotNewHipHop claims NBC plans to air an Elvis special in 2019 called ”The 50th Anniversary of the Elvis Comeback Special”.It will feature Blake Shelton, Keith Urban, Little Big Town and Darius Rucker covering Elvis’s biggest hits. Florida Georgia Line’s Tyler Hubbard recently got a massive elephant tattoo on his left arm. He Instagrammed; “I love these unbelievable animals and everything they represent.” It took 12 hours to complete the tatt.